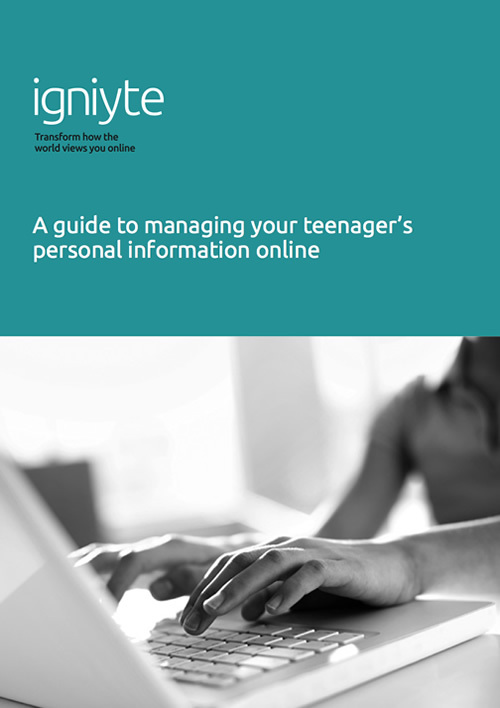 This guide to managing teenage privacy is designed to equip you with the information you need to help empower your teenager to use the Internet in a productive way. 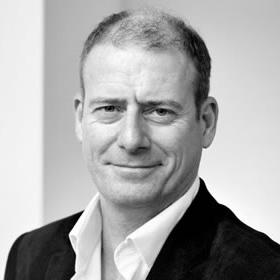 It offers helpful advice about teenage privacy and how to build a positive online presence, it discusses e-safety, and explains why online reputation management is a reality for teenagers today. So how can you help with teenage privacy? How online reputation impacts on your teenager’s education and career.